Posted April 20th, 2012 by Hoffy Cycles. Many companies claim that they are the best bike shop, but clearly they haven’t visited Hoffy Cycles. At Hoffy Cycles we possess all of the ingredients for success, and we have proven time and time again why we are the best at what we do. Today’s blog post will take a close look at some of the different elements that has led to Hoffy Cycles continued success, and provide and insight into what we have planned for the near future. 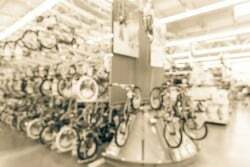 Since 1928, Hoffy Cycles has been providing local Brisbane residents with bicycles and bicycle services. Based in Sandgate on the North side of Brisbane, Hoffy Cycles built a reputation in the community for their quality bikes and their professional and friendly service. 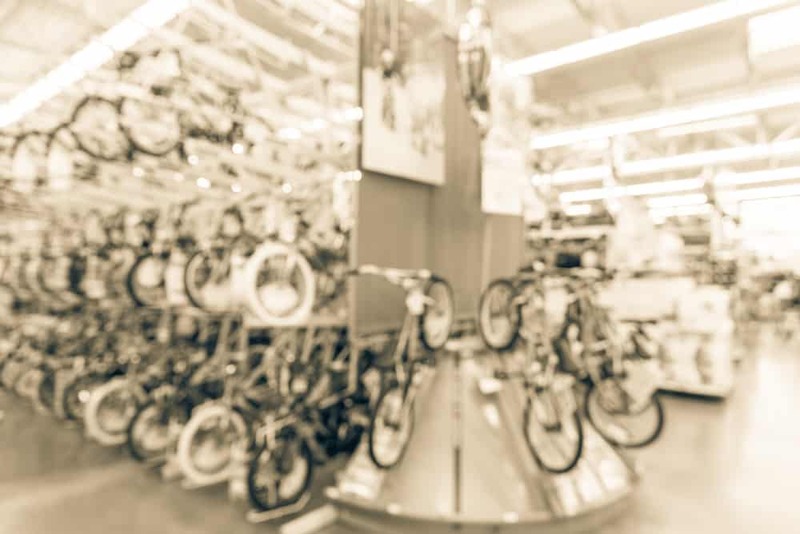 At Hoffy Cycles, we pride ourselves in stocking our extensive range of bicycles and bike parts. We ensure that we have something for everyone, whether it may be a child’s first bike or an experienced racers road bike. Our products also range in price, providing an affordable solution for those looking for a less expensive model. In addition to selling bikes and bike parts, we also provide a comprehensive bicycle service. We are able to fit, fix and repair damaged bikes to meet the owner’s requirements. We are also able to customize bikes to suit every rider, to ensure that your bike is setup to meet your ergonomic needs. At Hoffy Cycles, we understand that a business needs to evolve in order to flourish. It is this attitude towards business that has enabled us to successfully operate for 83 years. Our next evolution as a business is the implementation of our online store, which enable our customers to view our wide range of bicycle products online. In today’s blog post, we have explored some of the elements that have led to Hoffy Cycles continued success. If you would like to learn more about our popular bike shop, please don’t hesitate to pop in or to contact us on 07 3269 1213.